It is absolutely effective and the results can be seen immediately after product setup. 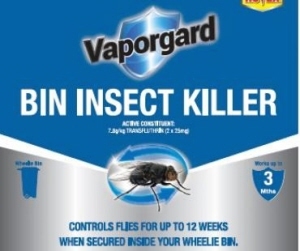 It works by using a pheromone lure, that attracts male moths, breaking the breeding cycle. 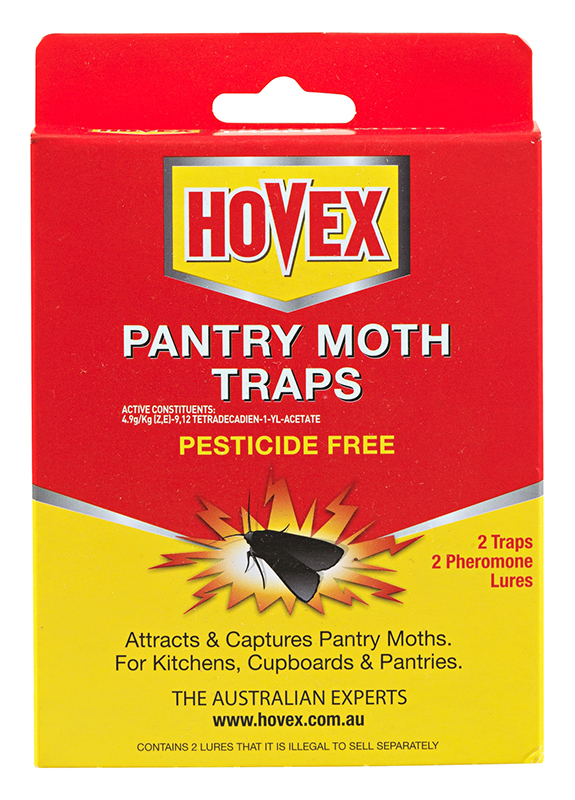 DOWNLOAD HOVEX PANTRY MOTH TRAP. 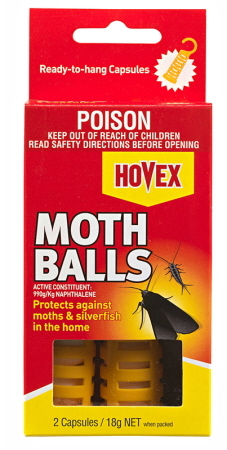 I bought the product, set it up as per direction, and its not catching the moths? 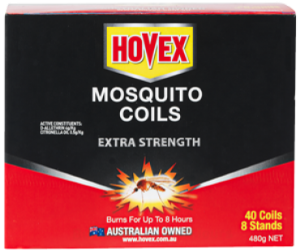 This might be due to the product being on shelf for too long and the bait has lots it’s pheromone quality or it could possibly be that the moths are not pantry moths but normal outdoor moths. 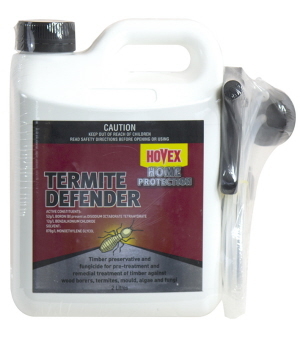 Hovex Termite Defender is a ready to use timber preservative and fungicide, for pre treatment and remedial treatment of timber against wood borers, termites, mould, algae and fungi.